GRANT CARDONE IS THE #1 SALES AND MARKETING TRAINER IN THE WORLD. GRANT CARDONE IS THE #1 SALES AND MARKETING TRAINER IN THE WORLD. TRANSFORM YOUR LIFE TODAY. 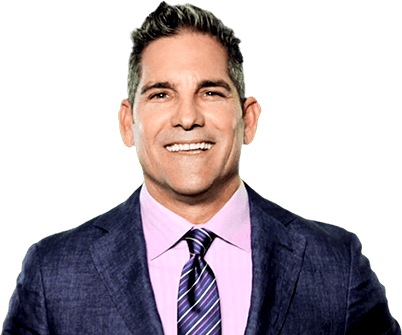 Grant Cardone is the bestselling author of The 10X Rule and If You’re Not First, You’re Last as well as a sales trainer, speaker, and entrepreneur who has worked in real estate and the auto industry. Grant Cardone is a real estate mogul who built his $566 million portfolio of multifamily properties from scratch. Moreover he was named the #1 marketer to watch in 2017 by Forbes Magazine. 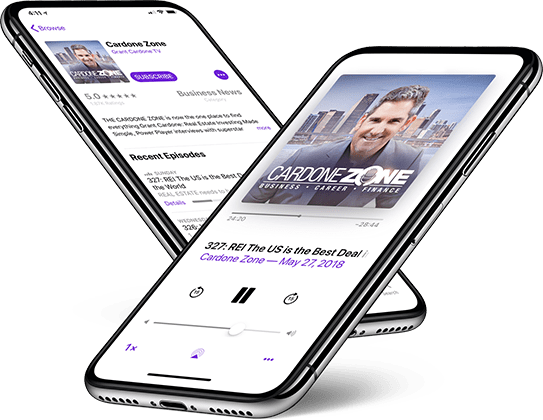 The Cardone Zone is your place for career, business, and finance coming at you every day at noon EST where I discuss hot topics that are relevant to you and your world! 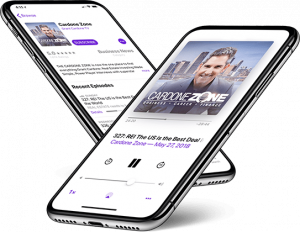 The Cardone Zone is your place for career, business, and finance coming at you each Friday at noon EST where I discuss hot topics that are relevant to you and your world! Catch GC Live and access training advice.